By-poll hype fizzles out as CPN deems Rambir’s resignation unnecessary - Integration Through Media ....! 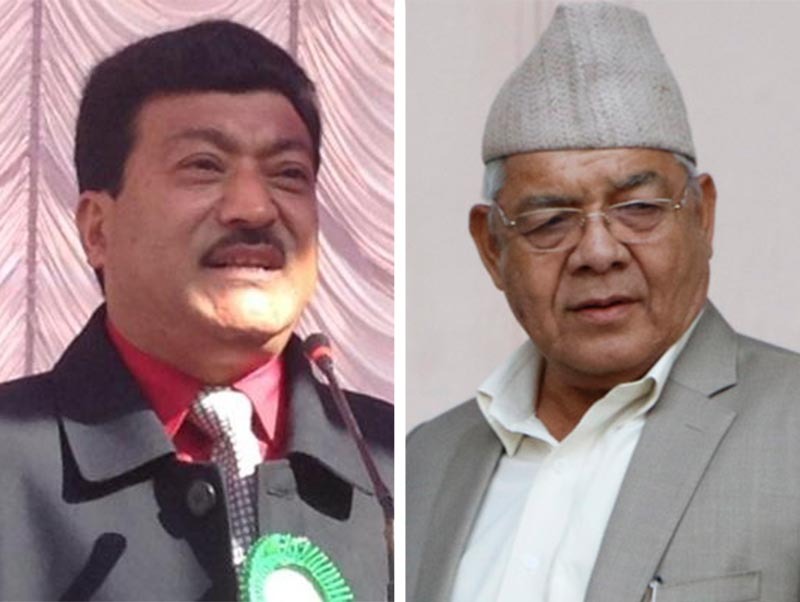 KATHMANDU: The by-poll hype has finally ended after the CPN secretariat meeting deemed unnecessary the resignation of the Member of Parliament Ram Bir Manandhar. Spokesperson Shrestha further said the meeting also reiterated its commitment that the unification of the lower rungs of the party would be carried out successfully at any cost.